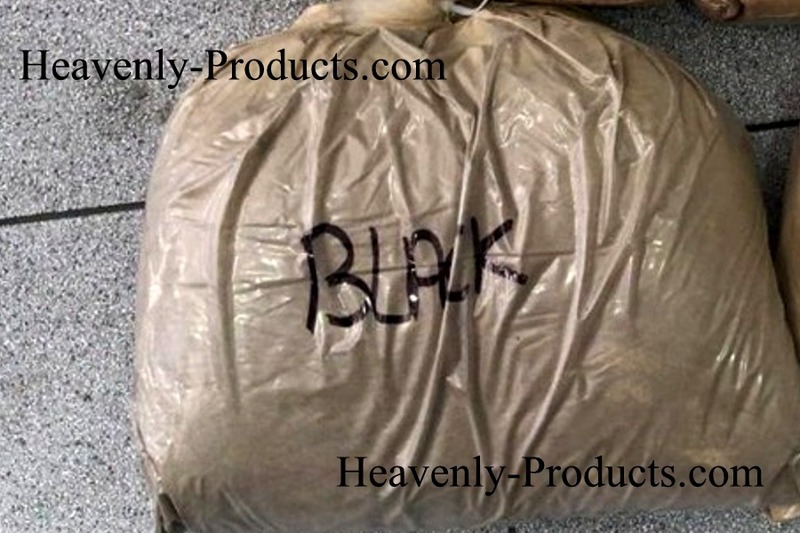 Buddha Tie Dye Tapestry- 72" X 108"
Om Symbol Tapestry in Tie Dye - 72" x 108"
Seven Chakra Tapestry in Tie Dye - 72" x 108"
01. 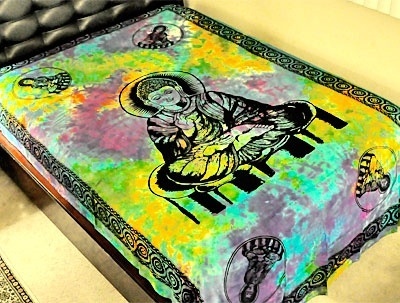 Buddha Tie Dye Tapestry- 72" X 108"
05. 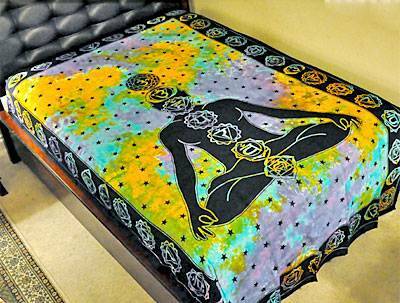 Seven Chakra Tapestry in Tie Dye - 72" x 108"
10. 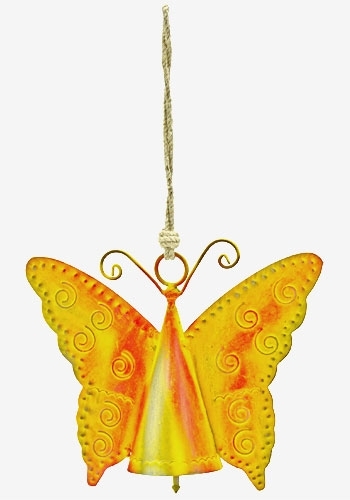 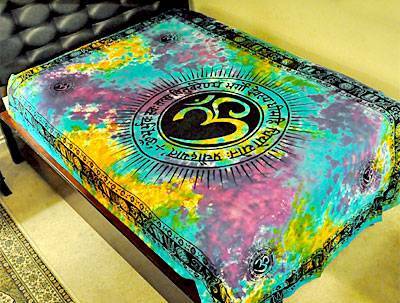 Om Symbol Tapestry in Tie Dye - 72" x 108"